Growers of ornamental and edible crops can use the 30MHz platform to capture and manage real-time data on crops and environments. From cultivation to harvest, packing, processing and shipping, agri- and horticulture faces challenges that can be avoided with environmental and crop-level data. Real-time monitoring with wireless sensor technology empowers agribusinesses to look back on their crops’ history and current status, quickly respond to prevent a range of risks including disease, rot and sunscald and take proactive measures to ensure the highest quality, best flavor and most efficient use of resources. 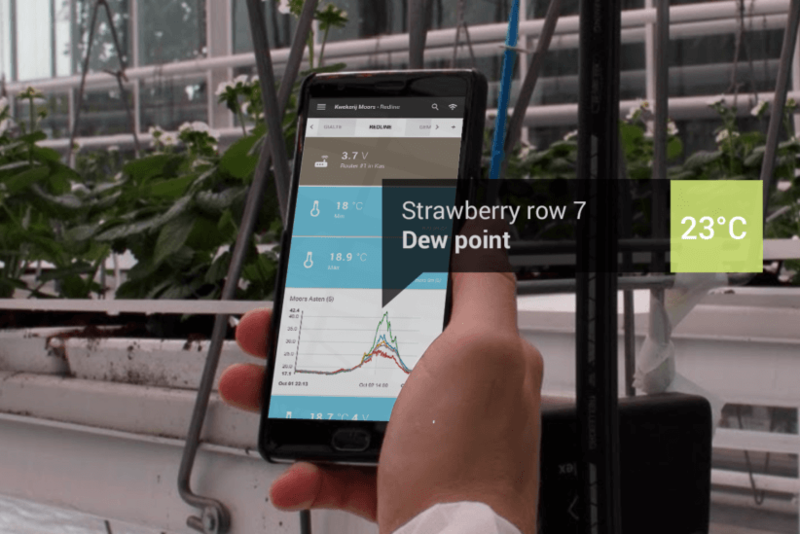 Developed with input from leading growers, the smart sensing solution offered by Dutch-founded agritechnology provider 30MHz makes it easy for growers to deploy wireless sensors and start capture the metrics most crucial to their operations in minutes, without technical expertise.